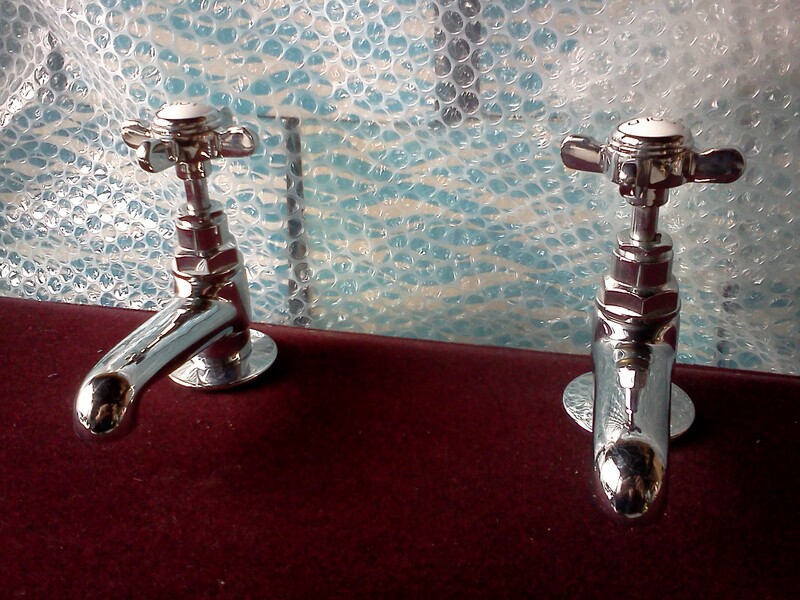 Bath & Basin Taps. 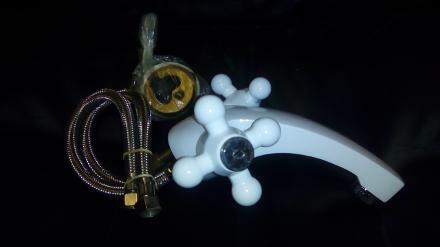 Shower Mixers at Low Prices. 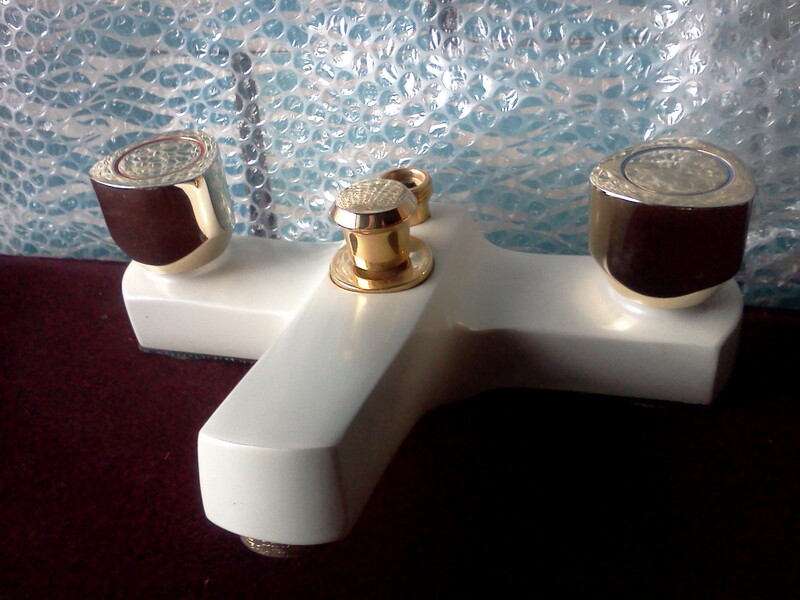 Bath and Basin Taps. 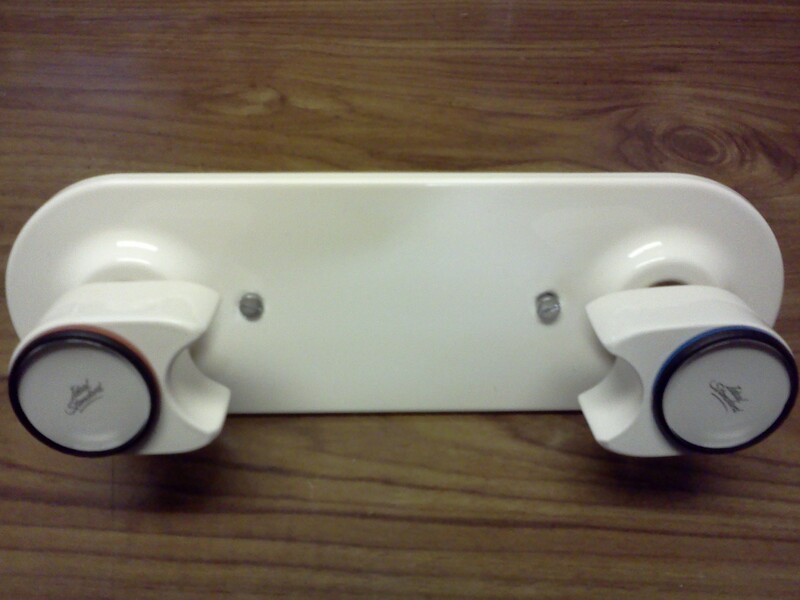 Bath And Basin Mixers. 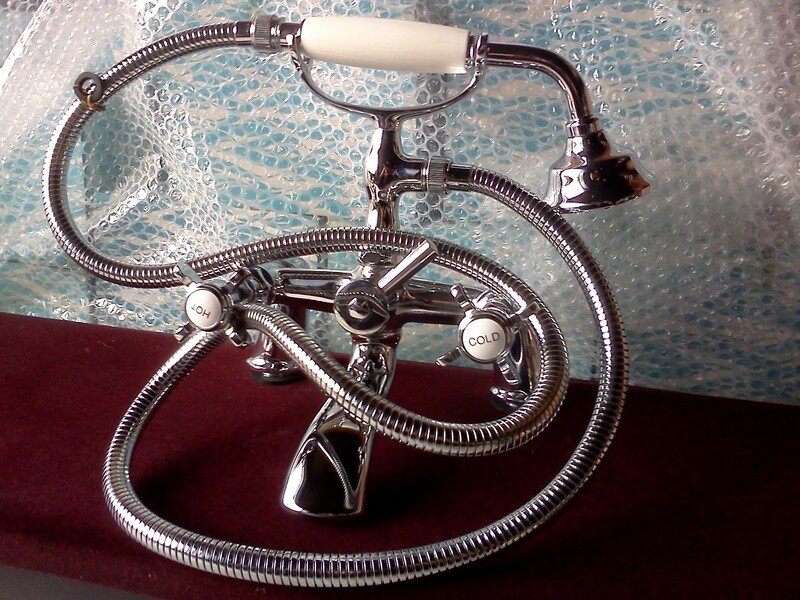 MODERN and TRADITIONAL BATH DECK MIXERS. BATH SHOWER MIXERS. SHOWER KITS. 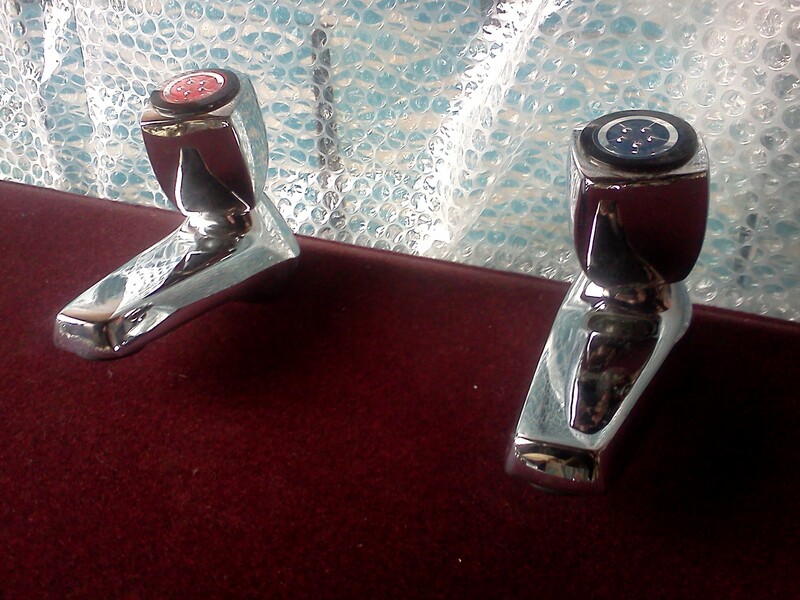 MORE MIXER TAP COMBOS IN STORE. Victorian. Edwardian. Cross. Lever. Rounded. Diamond Cut. Quarter Turn. Ceramic Disc. Rubber washer. Yes. Twyford. Ideal Standard. Armitage Shanks. SHOWER AND MIXER TAP COMBINATIONS. 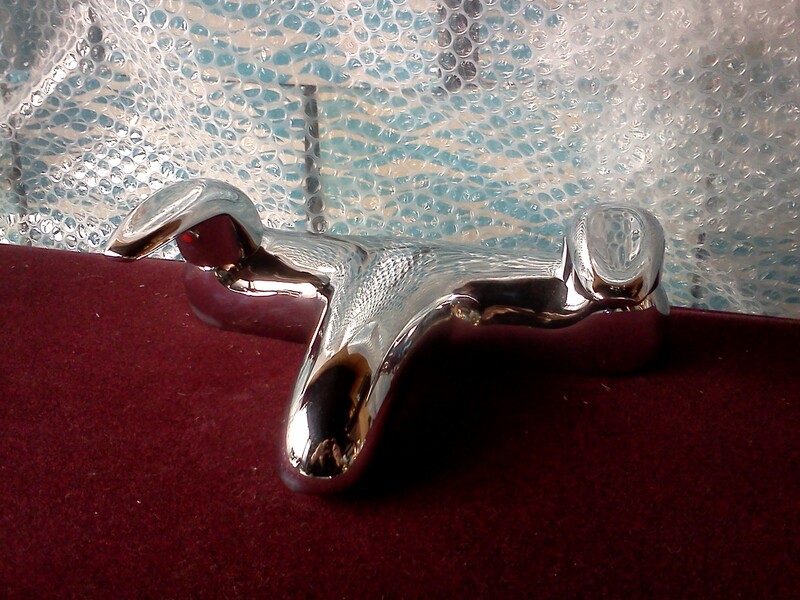 BATH MOUNTED. WALL MOUNTED. 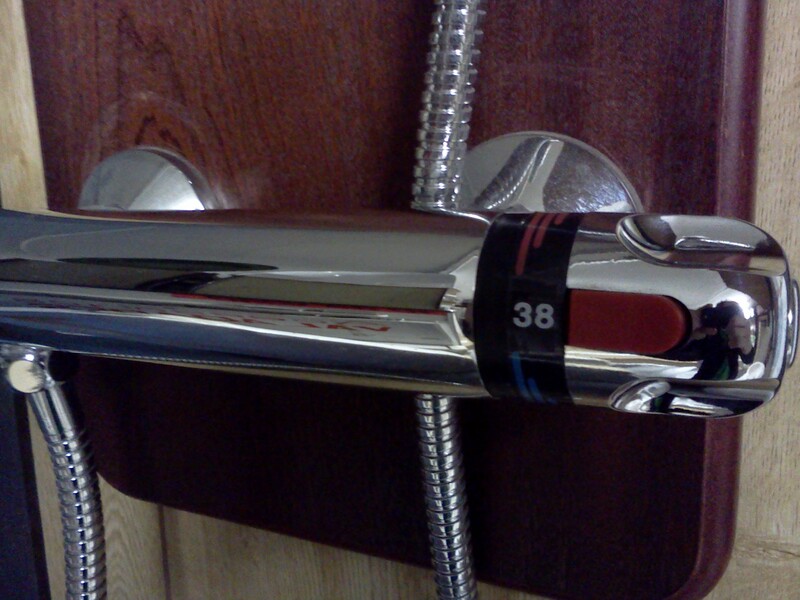 MANUAL AND THERMOSTATIC. 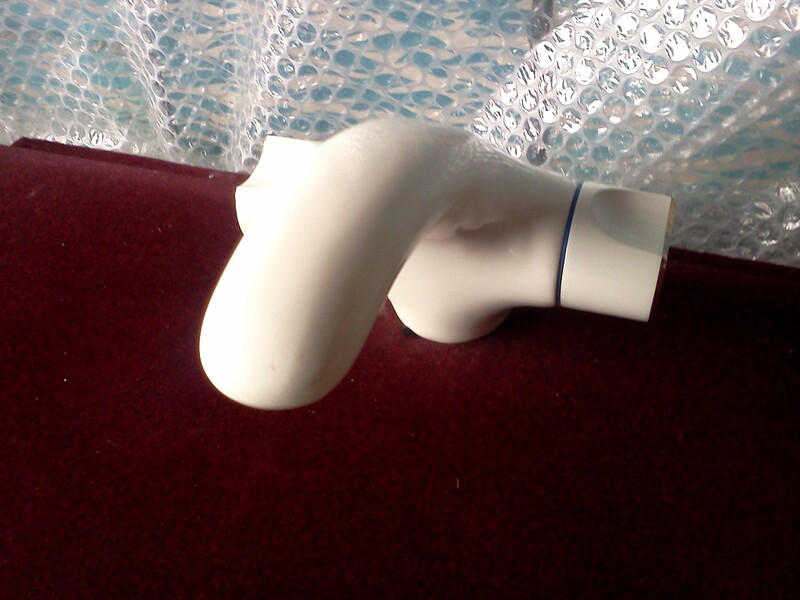 BATH AND SHOWER VALVES. 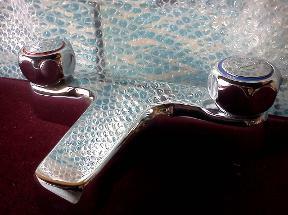 Bath And Bathroom Basin Taps And Mixers. 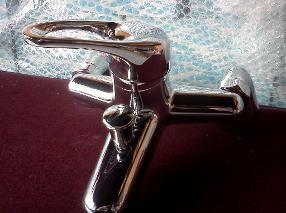 British Made Quality Brassware By Tantofex. Buades. 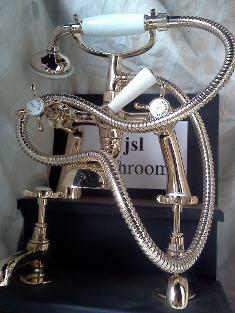 Quality Brassware Imported From Spain. Classic Powder Coated White and Gold Plated. 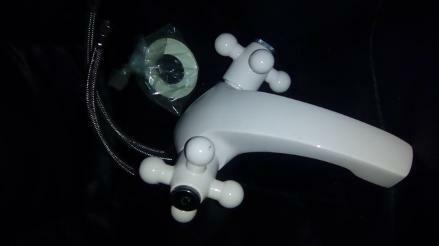 Monobloc Basin Mixer With Click Waste and Fittings. 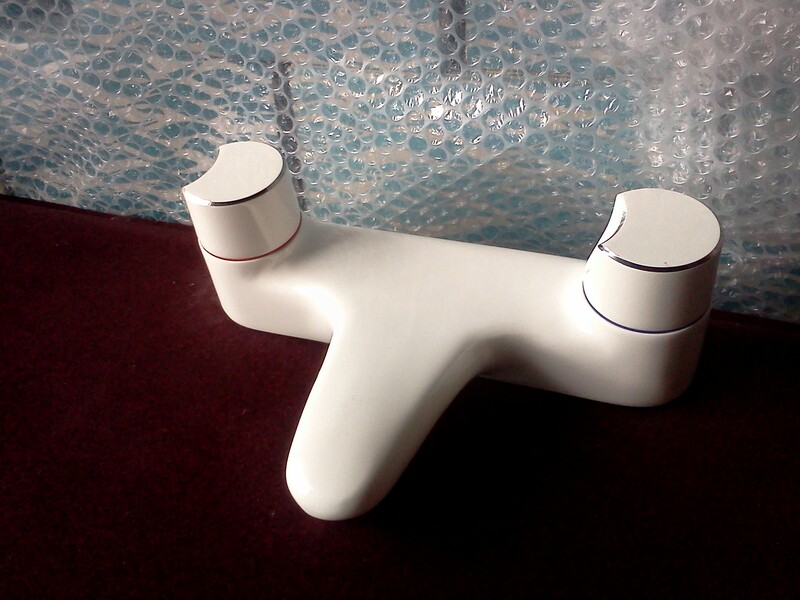 Sleek White Powder Coated Finish. 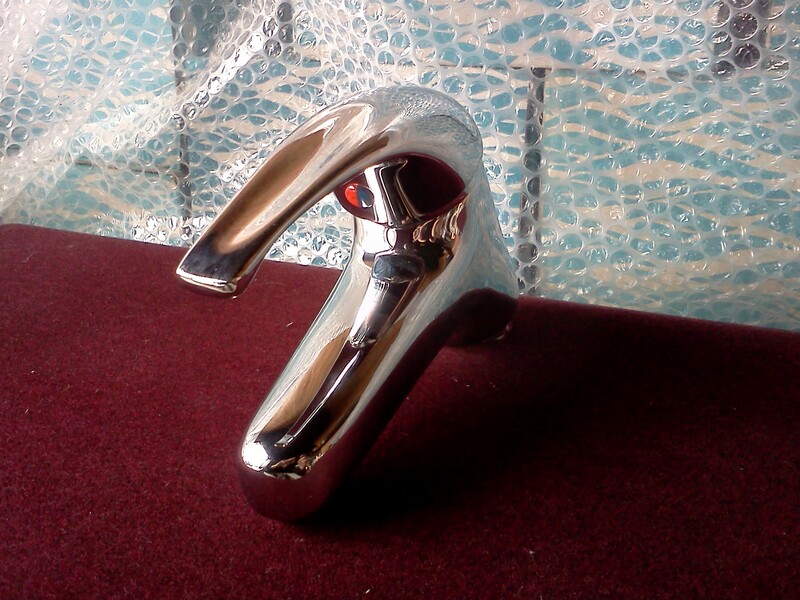 Cross Headed Monobloc Basin Mixer. Very Large Mixers. 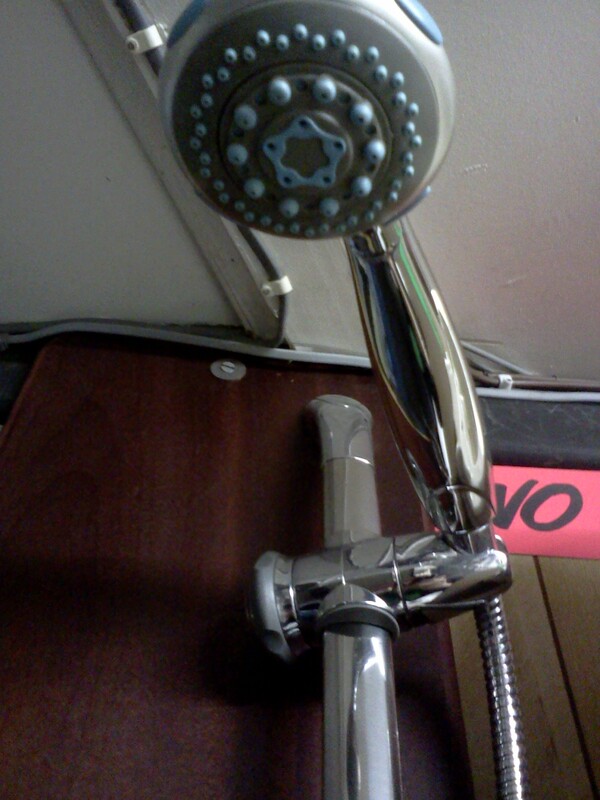 Bath Shower Mixer Has Swivel Spout. One Of The Biggest and Heaviest Shower Mixers Available. 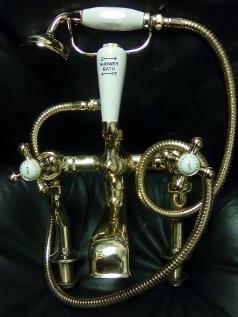 This Is The Tallest Bath Shower Mixer We Have Ever Stocked. JSL Bathrooms. Bradford. Tapping Into Quality. 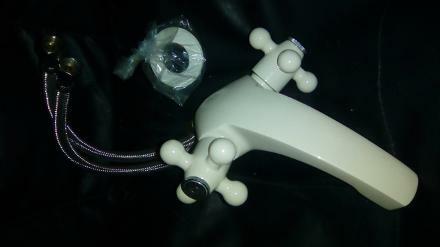 We stock many different mixer tap combination sets. 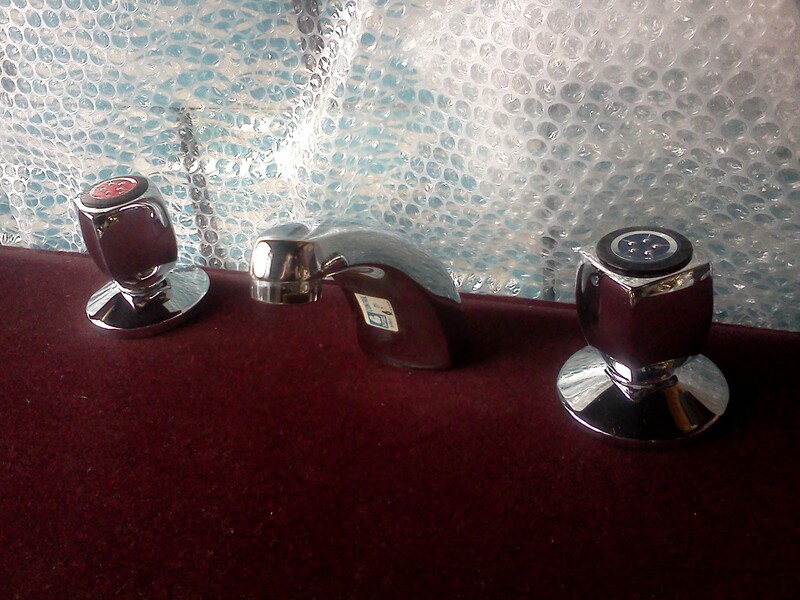 Comprising of bath taps with basin monobloc (single one tap hole) and three tap hole mixers. 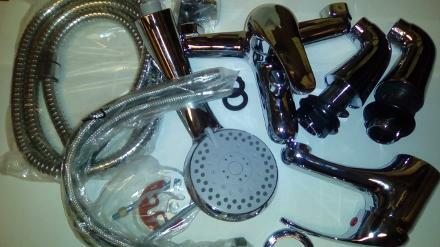 Bath filler mixers, and shower mixers with basin taps, and monobloc mixers. In Chrome, Gold, White and Colours. 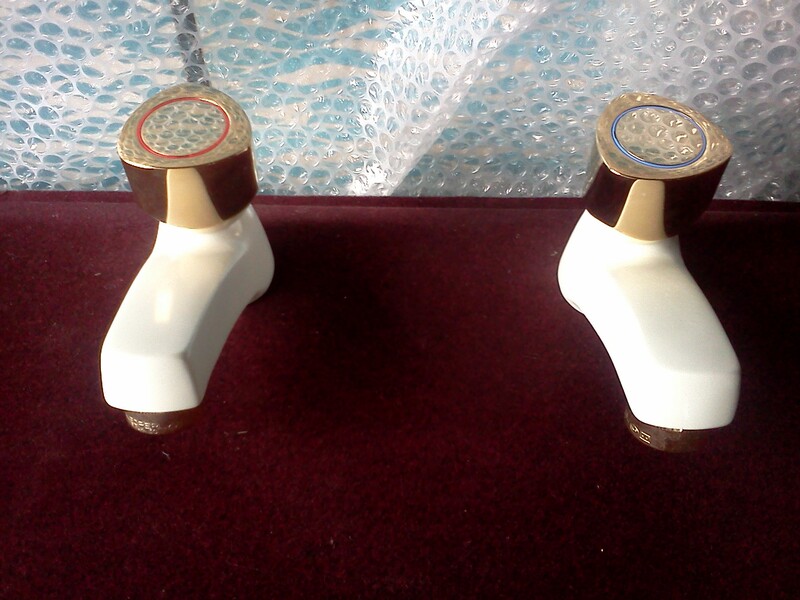 Ceramic disc technology with quarter turn levers and cross headed Victorian style heads. Rubber washer type valves in round modern, classic Victorian and Edwardian styles, as well as some more off the wall creations. 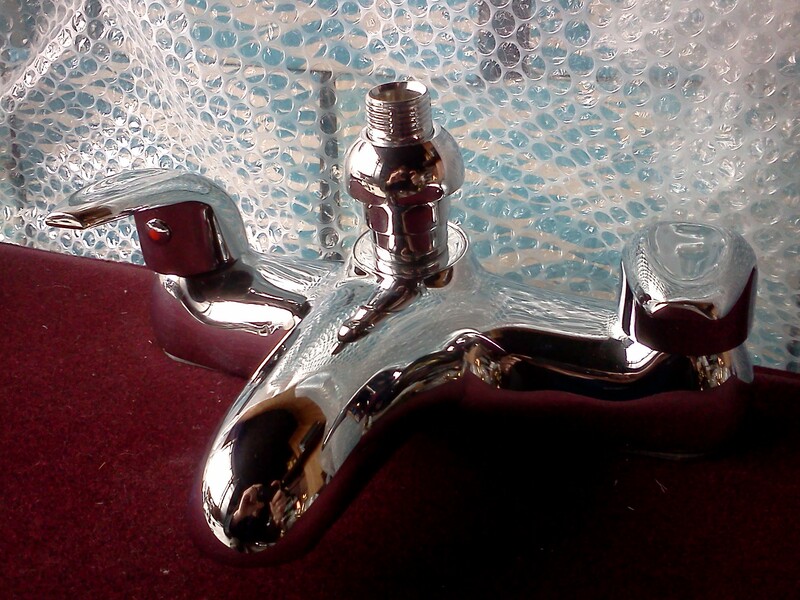 We also stock chrome and gold plated style taps and mixers which are en vogue. Branded names like Ideal Standard, Armitage Shanks, Urbis, Bristan, John Sydney, W. Adams and Sons, Tantofex, Shires, Spring Bathrooms, Attersal, Westminster, Hilton, Yes, Buades, Spectre, Balterley Crown Vale, Twyford and many more available in store. 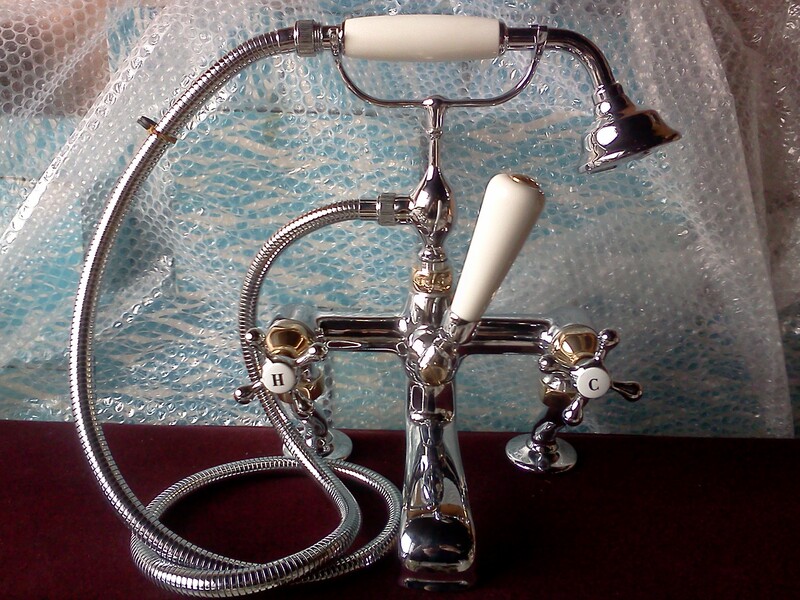 Attersal Coronation Chrome Victorian Mixer Taps Edwardian Bath Shower Telephone Type. Twyford. Westminster 1902. 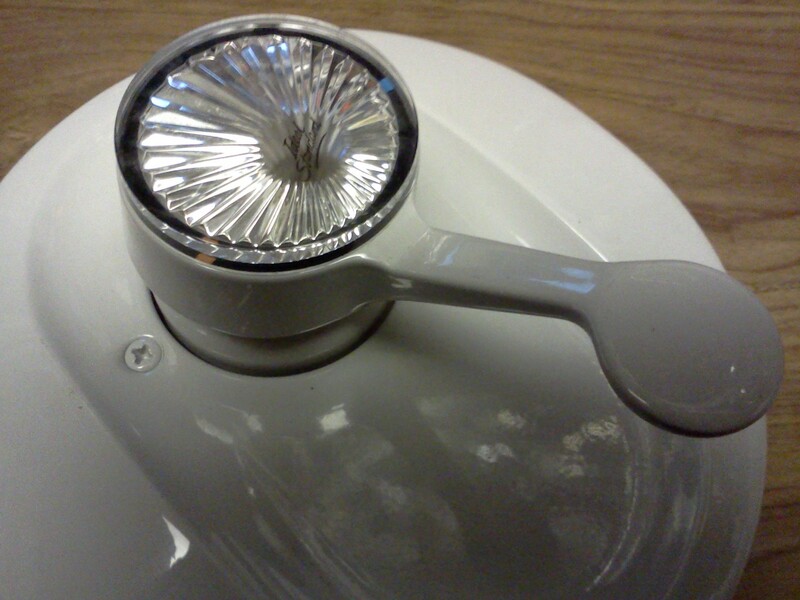 Lever Mixer Ceramic Disc Quarter Turn. 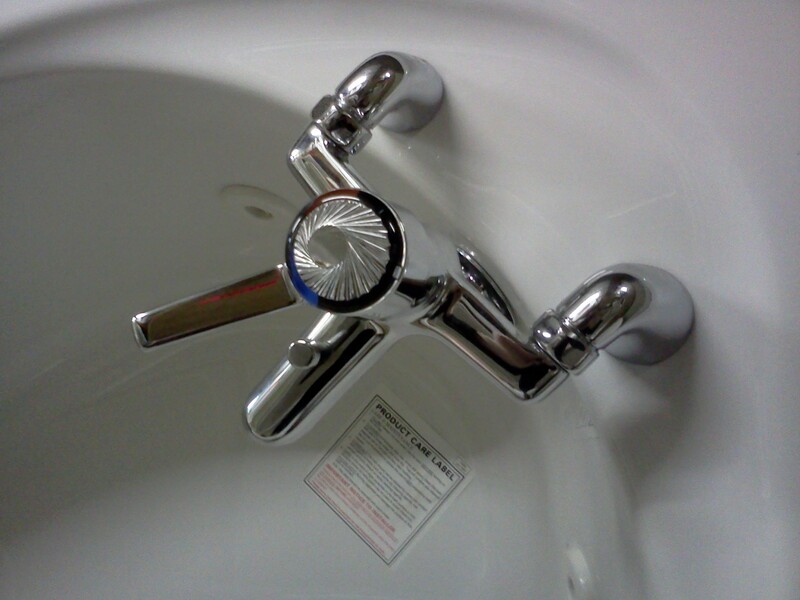 Easier To Use Taps For People Who Suffer Rheumatic Arthritis. 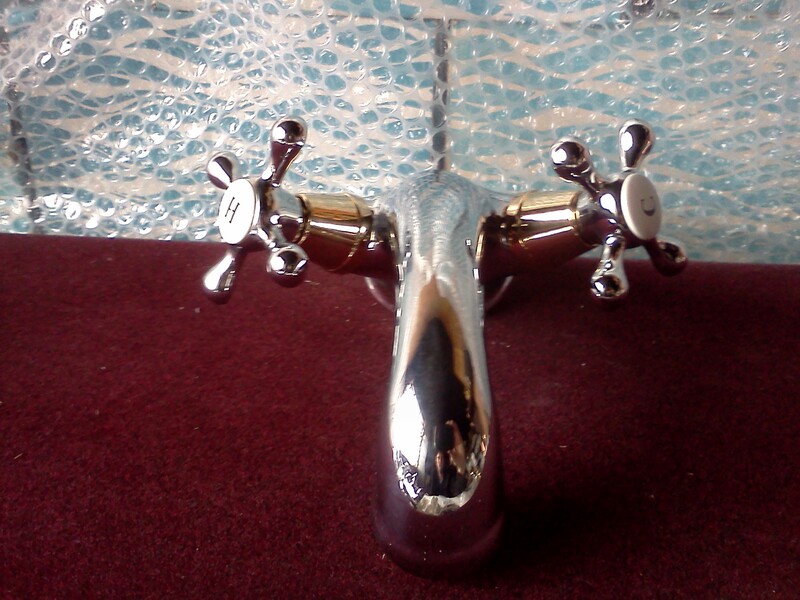 British Made Taps. 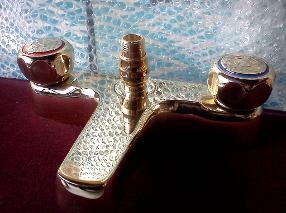 Chrome And Antique Gold Plated Finish Modern And Traditional Taps And Mixers For Baths and Basins.